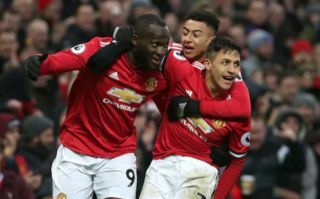 Juventus are reportedly keeping an eye on Manchester United and Chile winger Alexis Sanchez, a player who’s had a torrid last 12 months at Old Trafford. A lot of hype was built up by United fans when Sanchez first moved to the club from Arsenal back in January 2018, however to say that Sanchez has failed to live up this hype would be a big understatement. 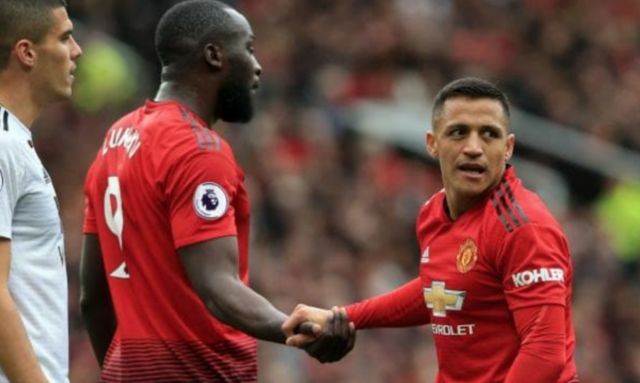 The Chilean international has been in horrid form ever since swapping the Emirates for Old Trafford, something that has seen him left out of United’s starting XI a whole host of times this season. This doesn’t seem to have put Juventus off however, as Calcio Mercato note that the Italian giants are keen on signing the former Gunners star. The report also suggests, however, that Sanchez’s wages could prove to be a stumbling point in any potential deal, as the Old Lady are not willing to offer a total anywhere near his current €20M-a-year wage. It’s surprising to hear that a club like Juve are keen on Sanchez, as we can’t ever see the player getting into their starting XI in his current form. The Old Lady already have stars like Paulo Dybala, Cristiano Ronaldo, Mario Mandzukic and Douglas Costa to choose from in attack, and we just can’t see Sanchez getting ahead of any of these stars in the pecking order in Turin. Moreover, paying €20M-a-year in wages for a player that’s already 30 years old and declining heavily is a decision that just seems like it would do more harm than good for Juve’s side.